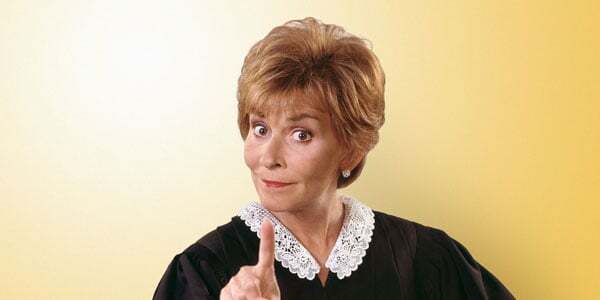 A poll conducted by the American Council of Trustees and Alumni reveals that 10 percent of American college graduates believe Judith Sheindlin, also known as Judge Judy, serves on the Supreme Court. Sheindlin, of course, is an American judge who handles small dispute cases, who was made popular by her courtroom show. She is not, however, one of the nine justices serving on the U.S. Supreme Court. The results of the poll showed that college graduates “are alarmingly ignorant of America’s history and heritage.” It also found that only 28.4 percent of college grads correctly identified James Madison as the father of the Constitution (58 percent believe it was Thomas Jefferson). It also determined that 60 percent of American college graduates couldn’t identify a requirement for ratifying a constitutional amendment, 40 percent of grads didn’t know Congress has the power to declare war, and less than 50 percent of graduates didn’t know presidential impeachment trials are held before the U.S. Senate. We can probably all agree that the lesson we can learn here is that we all need to go watch National Treasure again.